In a world that sometimes is filled with negativity, this is my happy place. 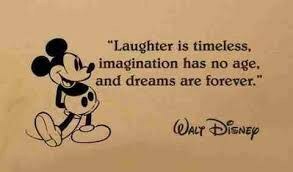 If you follow my articles you know by now that I am an avid Disney lover and fan. I watched my first film before I could walk and I’ve been watching those films ever since. I even lived at Disney World for 6 months on an internship, so yes. You could say I’m a huge fan. But I get asked all the time why I like Disney. Well to me that’s like asking someone why they enjoy breathing. Because you like living... There’s not really an obvious explanation but rather one that goes very in depth and could take an hour to tell. So with my ability to write, I’ll do my best to break down exactly why I love Disney. The company is the most professional company I’ve worked for. We all know that Disney is known for their customer service. They are always placed at number one because of their outstanding customer satisfaction. As a former employee, I did anything and everything to keep customers happy, and when I say anything…I mean anything. I swear if a customer were to ask me to do the chicken dance and spin around 3 times, I would not hesitate. If that’s what will keep a smile on their child’s face, then so be it. If ever a customer goes into a situation unhappy and angry, 10/10 times they will come out happier than ever gaining more benefits and services than they could have imagined. 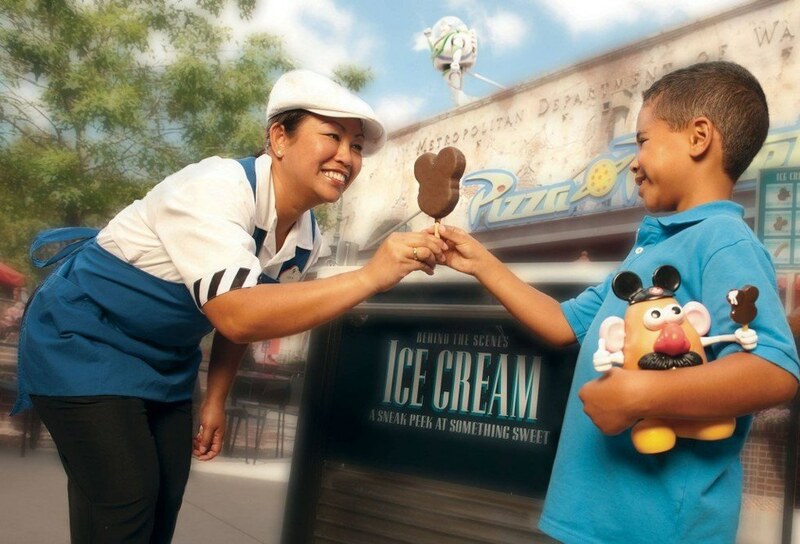 As a server at Disney, it was always a high priority to make sure what the customer ordered and asked for was the most important task that I completed. Disney will never have an end destination. 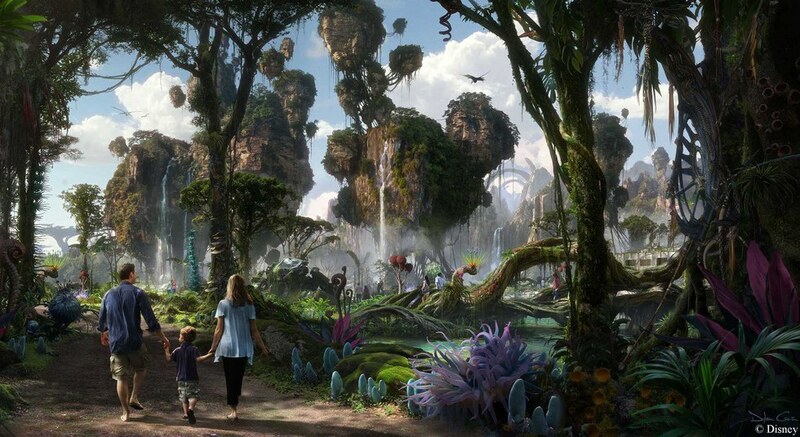 Just when you think the parks can’t build anymore, they come out with an entirely new land. They have projects that will continue to be built until my grandchildren have grandchildren. Even with the films. 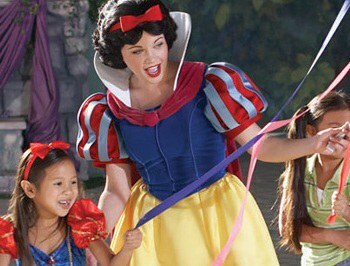 Just when we think we have all the princesses, we hear that there will be 7 more by 2045. There will always be something new and something to look forward to with this amazing company. This is probably the most obvious reason but it’s so true. Whenever I watch these films, ride these rides, anything associated with it, I feel like a little kid. There is this joy that fills my heart and though I call myself a writer, even I can’t explain it. There is the feeling of forgetting all responsibilities and not having to care about anything in the world except for one’s own happiness. It’s similar to that feeling of going to bed on Christmas Eve wondering if you’ll catch a glimpse or hear a noise that could indicate St. Nick has arrived. That feeling when you wake up at the crack of dawn and run downstairs to see all the presents Santa has left you is a timeless feeling that one will know well even at age 75. For me, Disney gives me that feeling at all times. I feel like I can be myself and I can indulge in the magic and mayhem that seeks adventure and make belief. Peter Pan was right when he said to never grow up. In a world that sometimes is filled with negativity, this is my happy place. This is where I can escape to and know that there are little boys and girls who are infatuated by the imagination that Walt has given us all. I know that this company and genre of movies and music will fill the eyes and ears of future generations to come. I know that they will pass down their joy and memories for generations to come, and the world will see magic come to life. I have seen countless miracles play out on the premise of Disney property. I have seen proposals, weddings, pregnancy announcements, gender reveals, family reunions, birthday celebrations of all ages and so much more. 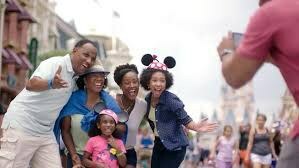 While there are milestones in life that can be celebrated at Disney, it is not exclusive to one age group, one gender, one race, etc. I have seen families come together over a sit-down meal in a resort. I have seen parents hold their children’s hands and promise that the roller coaster filled with creatures was make believe and they wouldn’t be harmed. I have seen father’s praise their daughters to feel like princesses for the day, and parents enjoy themselves as well as pat themselves on the back for the joy they have brought to their children. I’ve truly seen it all. At one point or another, we have seen a film, heard a story, mimicked a character, etc. We all know the company and it's universally known everywhere. 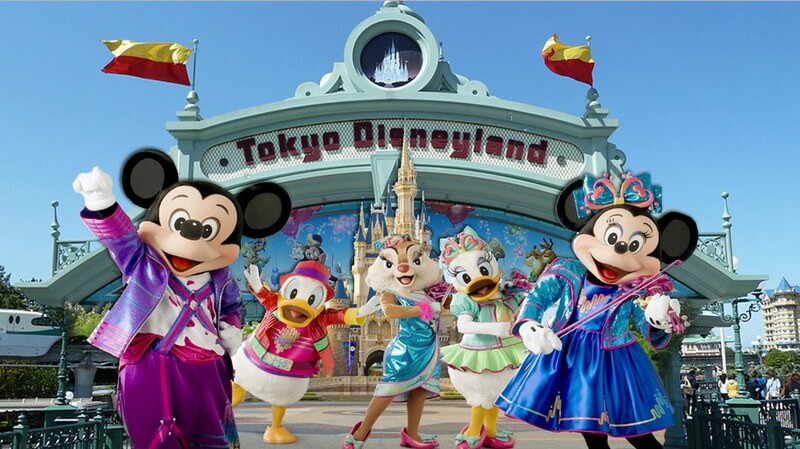 With its ability to touch lives internationally, everyone at least knows the mouse we call Mickey. We all know the fun that it represents and the happiness that it brings to everyone of all ages. So although these are the reasons that I can talk about at the top of my head, there is no one set answer as to why I like Disney. I will never be able to explain it under 500 words but my best way to form an explanation is to show someone my love for Disney. This company means the world to me and has truly shaped me into the person I am. And at the end of the day, my love for a mouse has only grown since I was an infant.